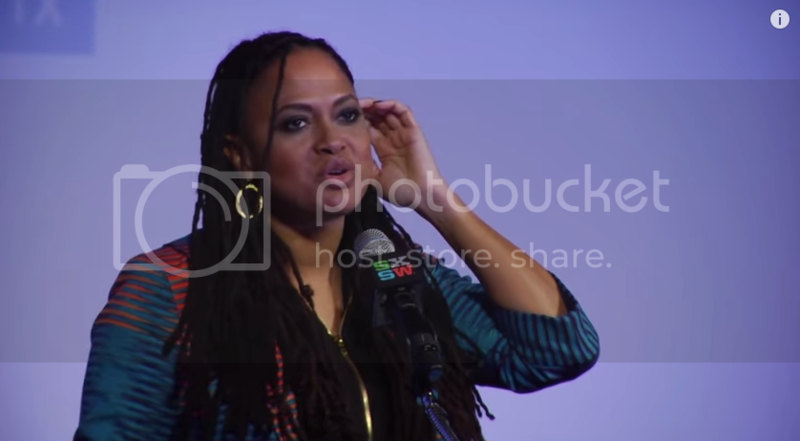 Ava DuVernay gave a remarkable keynote speech about focusing on the work at SXSW in Austin. In her remarks, the acclaimed director recounts her phenomenal year and details her journey in gratitude. SXSW is a set of film, interactive, and music festivals and conferences that take place early each year in mid-March in Austin, Texas.